For those of you who have been following Boy Mama Teacher Mama for a while probably figured out that I have a thing for Pringles’ cans. Not sure why, but something about them appeals to me and I love to make things with them. That said, I now present…7 Things to Make with Pringles Cans! Before beginning any of these projects make sure your can is clean and dry. 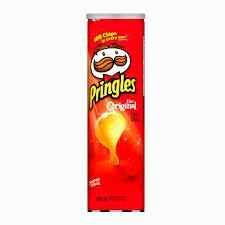 Projects may use either a large or small size Pringles can. 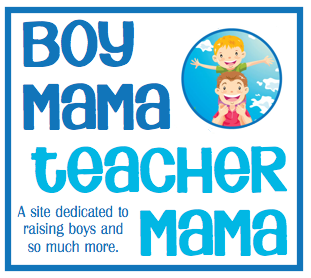 Ideas that come from previous Boy Mama Teacher Mama posts have a link to the original post for directions and further details. 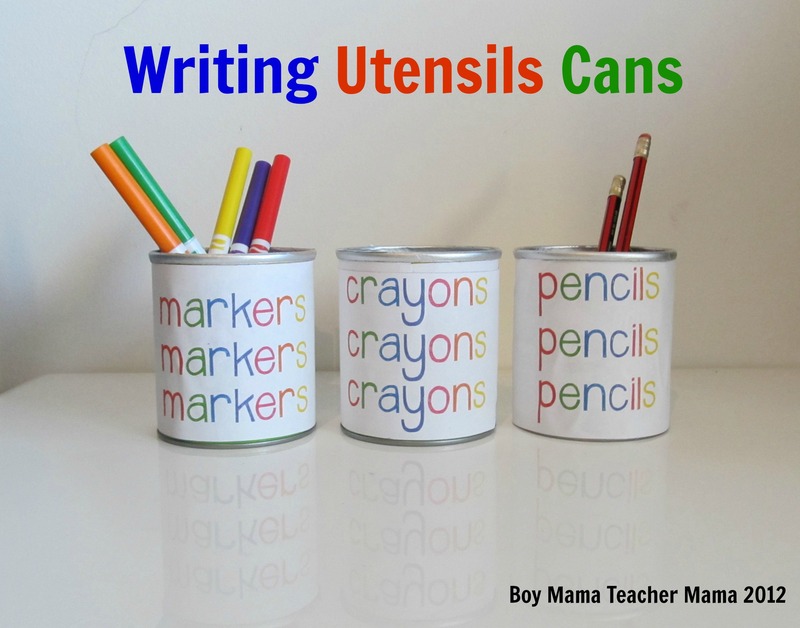 I got this idea from Learning4Kids post, Tin Can Music Makers. Clean and dry a large size Pringles can. Put 1/4 to 1/2 cup of rice (or peas, beans, popcorn kernals etc) in the can. Cut the end off a balloon and stretch it to cover the top of the can. 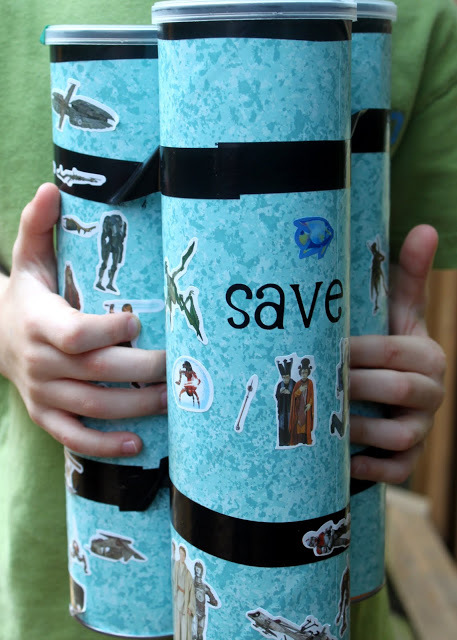 Cut strips of paper and glue them to the can. 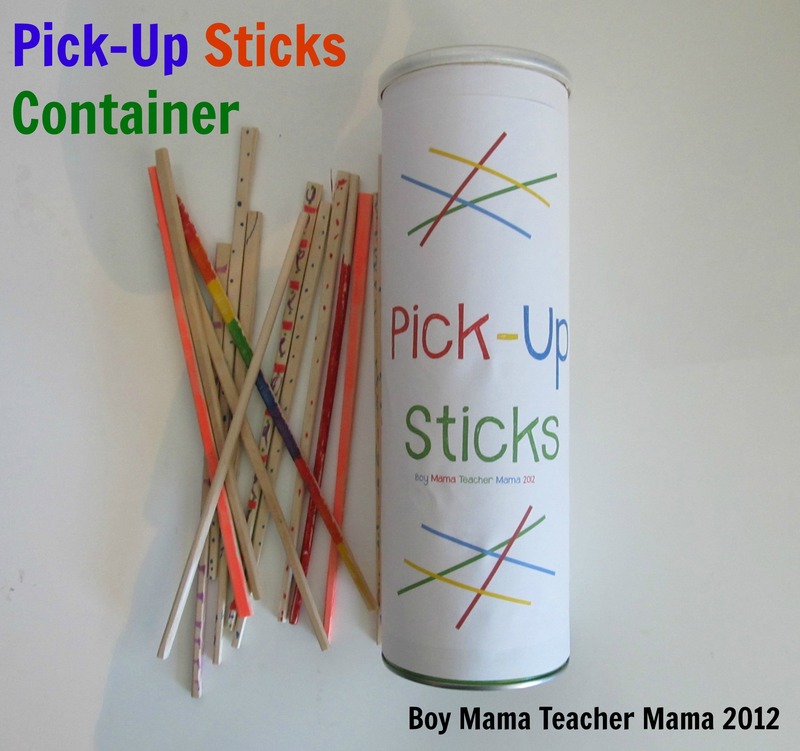 I chose simple, bold stripes, but you can use any shapes, colors or materials you like to decorate the can. 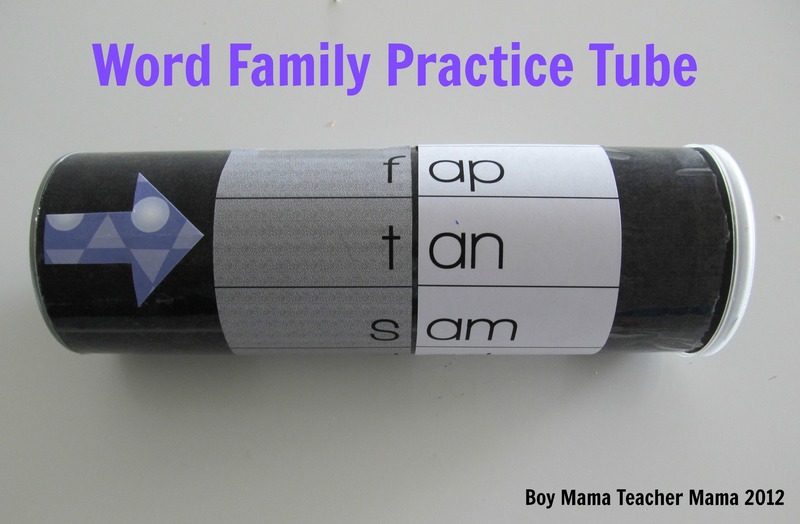 When there are 18 children playing dice games, this keeps the classroom a whole lot quieter and no stray dice! 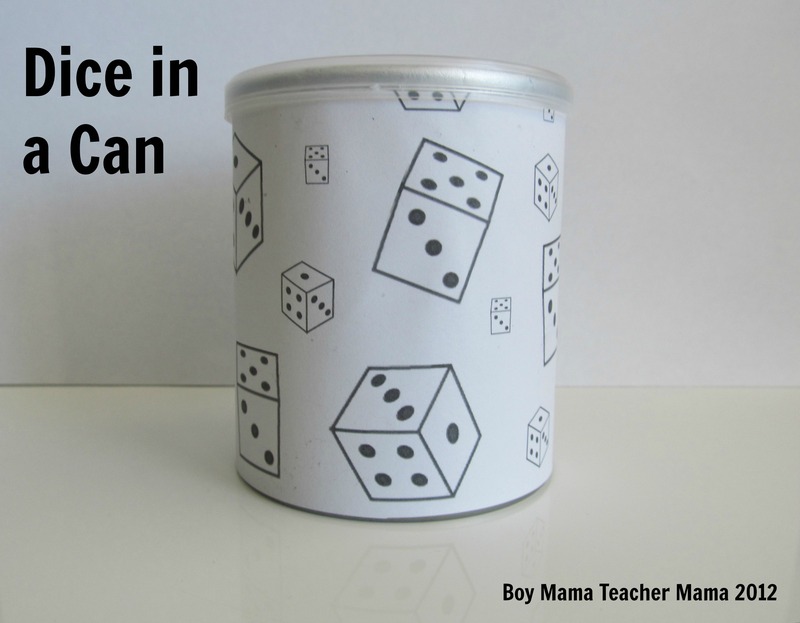 Teacher Mama: Simple and Silent (almost): Dice in a Can. 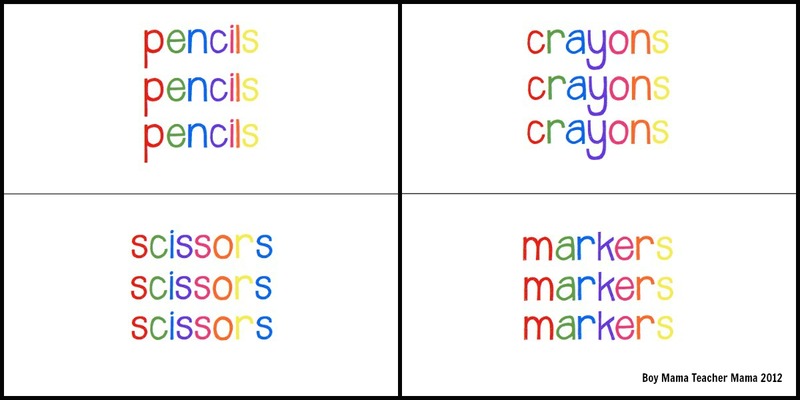 A fun way for your beginning reader to practice word families. 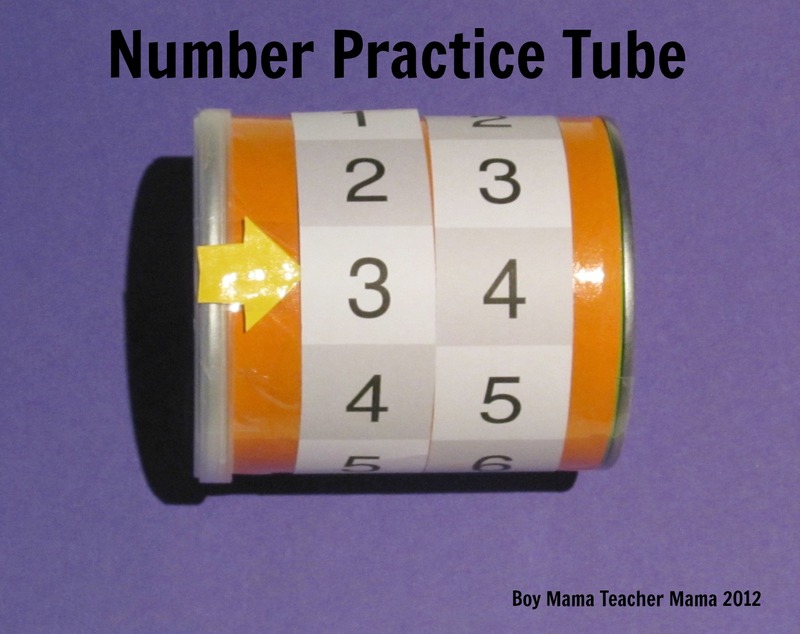 Great for practice reading one and two digit numbers. 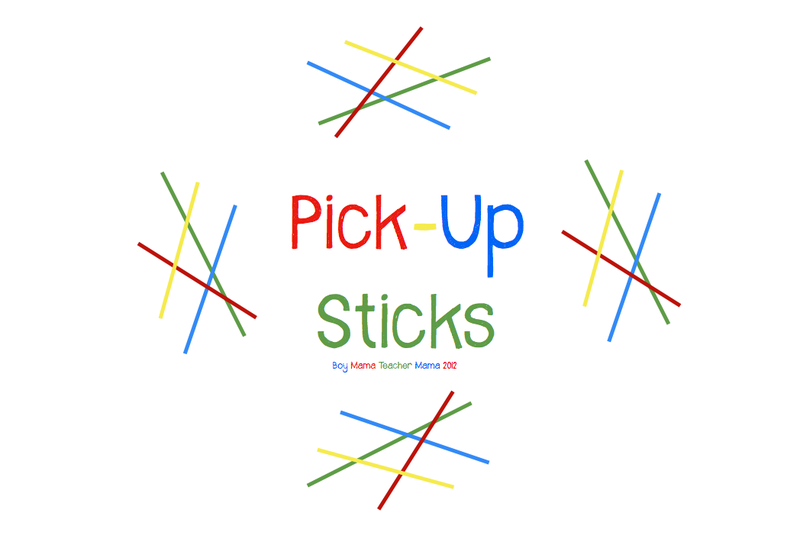 A great way to practice place value! 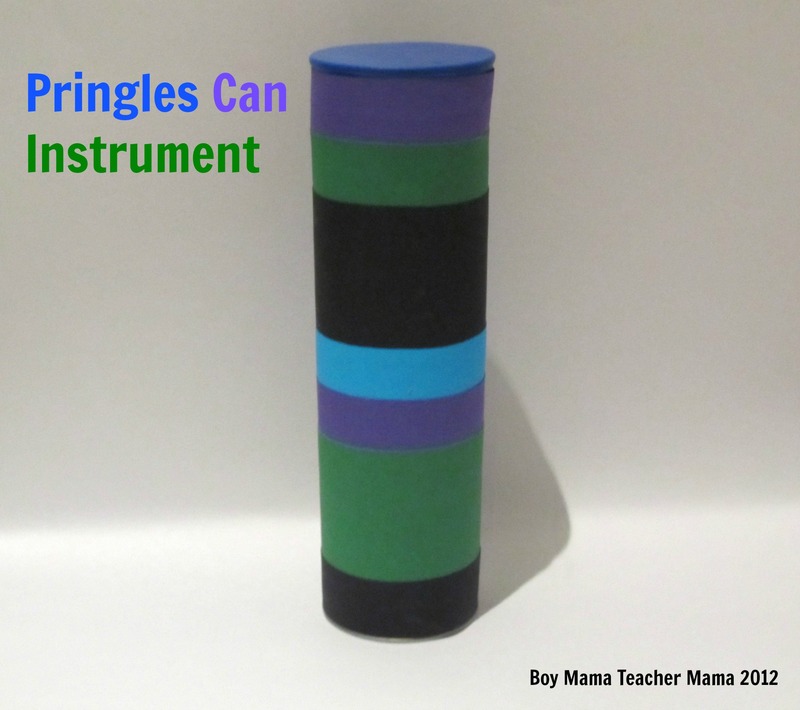 Teacher Mama: Another Use for a Pringles Can…Place Value! These are great! 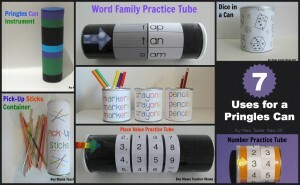 So many fun and useful ways to reuse a pringles can. 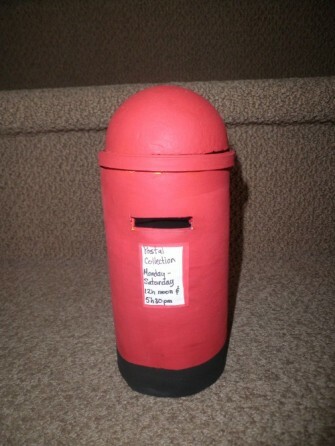 Thanks so much for sharing on We Made That!